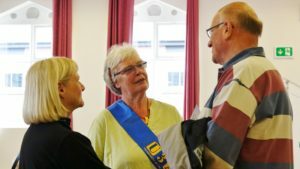 Sandbach U3A is administered and managed in accordance with the constitution by an executive committee of approximately twelve U3A members, who are also trustees for the organisation. They serve for a period of three years and are elected at the annual general meeting. There are several other teams, committees and helpers who work tirelessly in support of various aspects of the operation for the benefit of our membership. 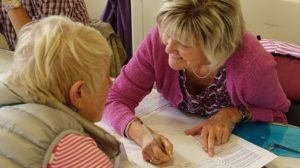 These include, for example, our Social Committee, which organises the social events, outings and holidays for members, and our Group Development Programme members who provide help and support in the formation of new groups. But probably the most important role in the organisation is that carried out by our group leaders who organise the many groups we offer covering a very wide range of subjects and activities. Without our group leaders, we could not exist.